Location: Thorn Channel, Southampton, England. 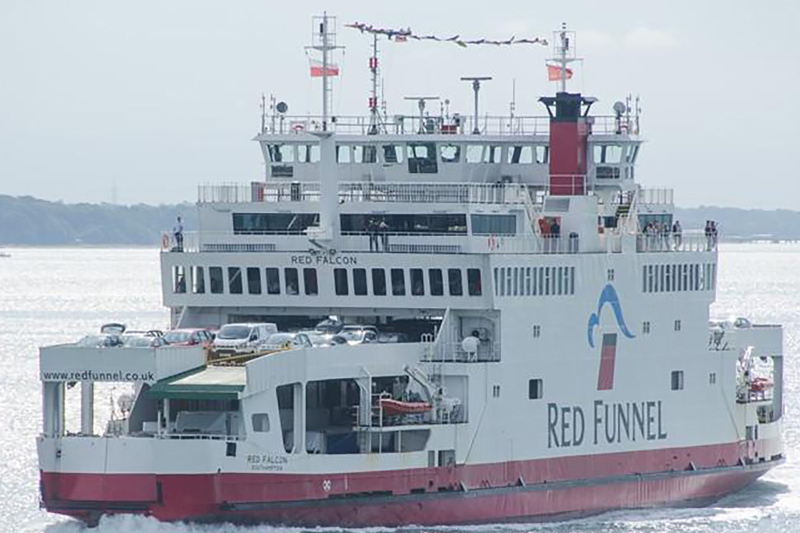 On 29 September 2018, the UK registered roll-on roll-off passenger ferry Red Falcon and the privately-owned motor cruiser Phoenix collided in the Thorn Channel, Southampton, England. 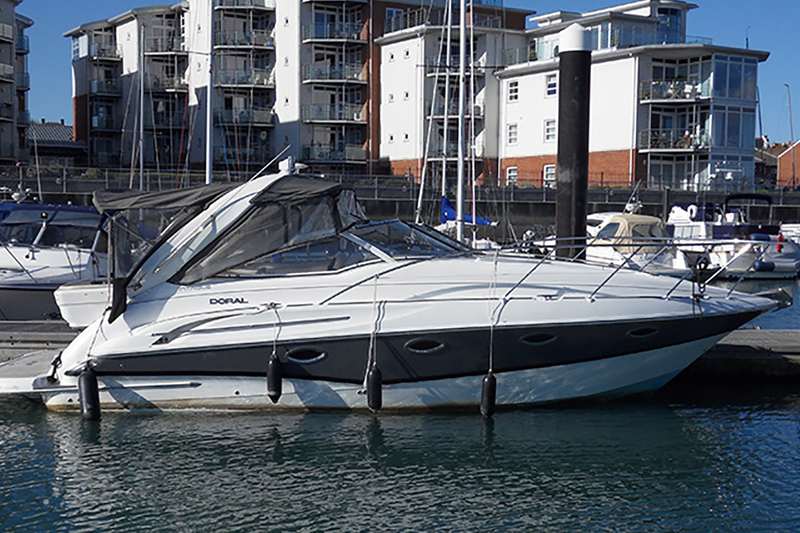 Both vessels were heading for Cowes on the Isle of Wight. The ferry was carrying 20 crew and 182 passengers, and the motor cruiser had four persons on board. Phoenix was pinned against the ferry’s bow for 18 seconds and was seriously damaged. Red Falcon was not damaged. There were no injuries and no pollution. Following the accident, an internal investigation by the Southampton Isle of Wight and South of England Royal Mail Steam Packet Company Limited (Red Funnel), Red Falcon’s owner, identified several areas of navigational watchkeeping practice to be improved. In view of this action, no recommendations have been made.